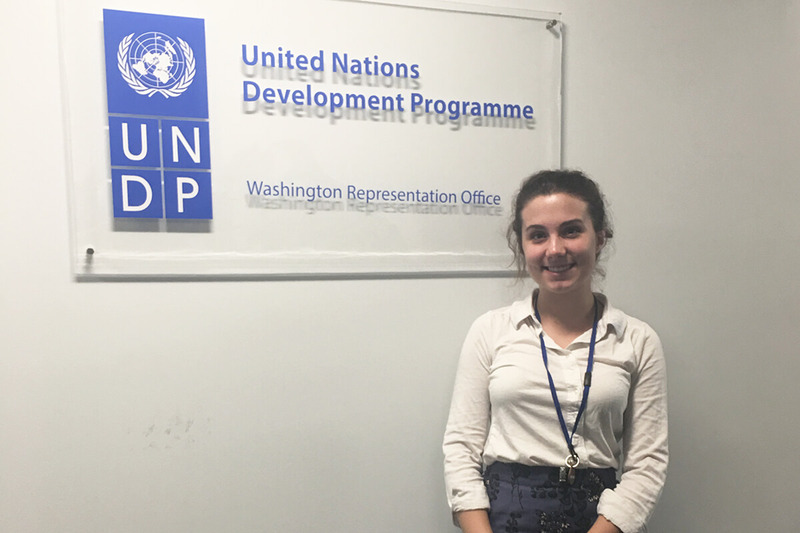 Natasha Reifenberg interned at the United Nations Development Program in Washington, D.C., drafting papers and aiding in efforts to lobby Congress. 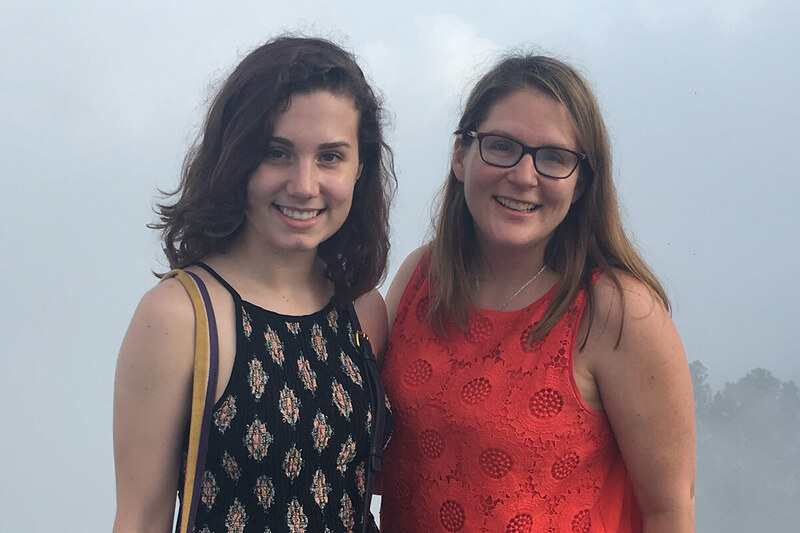 One week into her senior year, Natasha Reifenberg headed to an academic health conference in El Salvador, presenting a policy brief based in research she had been involved in for the last two years. 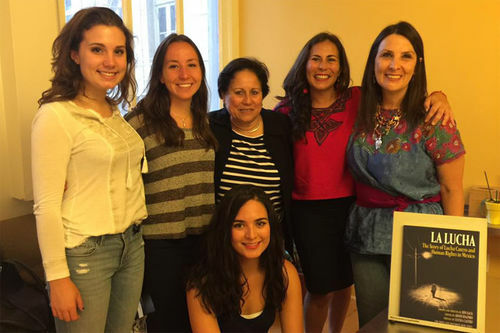 Reifenberg, a Hesburgh-Yusko Scholar, Glynn Family Honors Scholar, and Kellogg International Scholar, grew up in Chile, where she was instilled with a sense of social justice from a young age . Originally published by Teagan Dillon at al.nd.edu on February 07, 2018.